The Six Nations resumes this weekend with the fourth round of fixtures. England will be looking to bounce back from their 25-13 defeat to Scotland in the Calcutta Cup at Murrayfield last time out. Eddie Jones’ squad face a France side who ended their winless run against Italy with a comfortable 34-17 win. 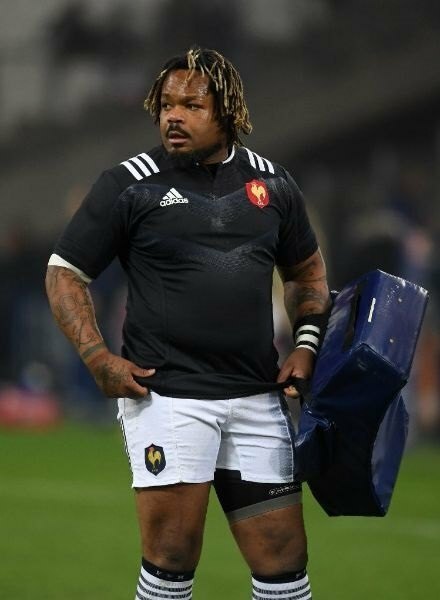 Mathieu Bastareaud was the stand-out performer against the Azzurri, and that defeat means the Italians have now lost in 15 straight Six Nations games. England will need a win to keep the pressure on Ireland, who will be looking to continue their unbeaten run against Wales. Joe Schmidt’s men are currently five points clear at the top of the table and host Scotland next. Ireland overcame Wales 37-27 at the Aviva Stadium the last time out, and will be looking for more of the same against a Scotland side that will be high on confidence. In the final fixture of the weekend at the Principality Stadium, Leigh Halfpenny will be looking to lead Wales to victory against Italy, following a couple of back-to-back defeats. The Azzurri will be chasing an elusive first win, whilst Wales will be looking to stay ahead of France in the standings heading into the final week.